Do you need to bring it outside of a medical practice to an emergency scene, or is your medical care limited within your practice? 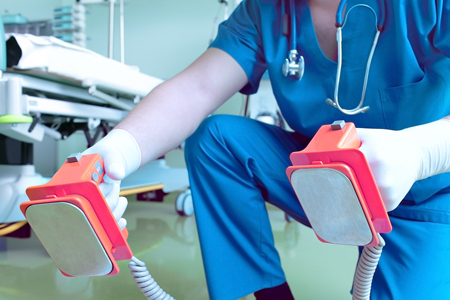 Resuscitation equipment plays an important role in emergency healthcare and has the potential to provide life-saving aid to patients. It is clear that buying the right resuscitation equipment is a critical decision, but the ideal equipment for you depends on your particular needs. Firstly, it is important to consider the situation when you will most likely require the use of resuscitation equipment, as this will guide the rest of the decision-making process. 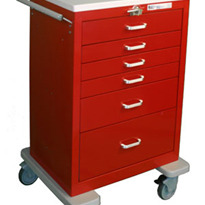 Do you need to bring it outside of a medical practice to an emergency scene, or is your medical care limited within your practice? 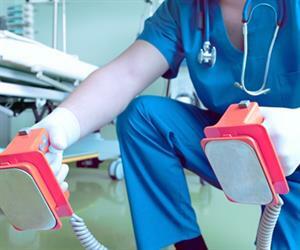 How often will you require resuscitation equipment? 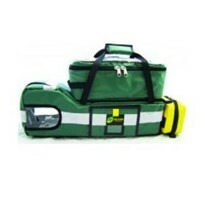 Do you need to purchase multiple sets of equipment in case of several patients in simultaneous need of resuscitation? The answer to these questions will help you to understand what you require from the resuscitation equipment and ensure you know what to look for when looking at the models available. Next, seek out the different options that may be needed to meet your requirements for resuscitation. 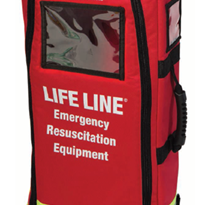 While some equipment can be purchased as a complete set, you will often need to make sure that you buy each piece needed to perform a full resuscitation. 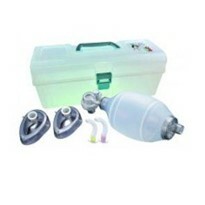 Equipment that you may require includes but is not limited to a pocket mask with oxygen port, oxygen mask with reservoir, oxygen cylinder, tuning, automated external defibrillator and defibrillator pads. It is also worthwhile to note the functional differences between models. When it comes to the right decision for your needs, the specific features of each model are likely to be the deciding factor. 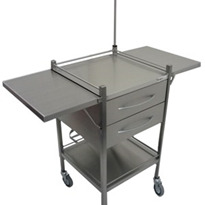 Some equipment is designed to be taken to the emergency care scene and, as a result, is highly portable and offers the essential functions in a user-friendly format. Conversely, other equipment is intended for high-powered functions that must be conducted in a stable environment with reliable power supply. 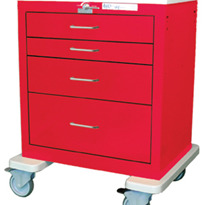 The quality of resuscitation equipment is also highly variable. Different brands of equipment are built differently, and the reliability and durability of the equipment can vary as a result. In most cases, this is usually in tune with the price tag. 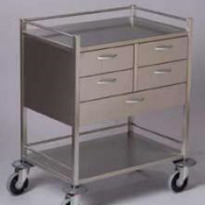 The final step is to consider the factors that we have covered – your needs, the available options, and the special features – and decide which equipment is the best fit for your requirements. This will often require significant amount of time to research the options available and to consider how they will fit your specific needs. It’s important to spend adequate time making these decisions as it can mean life to a patient.